Leuk item. Het een goede product. Het helpt om de tanden witter. Het kwam in Açores, Portugal bijna 2 maanden. Scatolina groter dan verwacht, nog proberen. Normal charcoal powder 🙂 Result for a couple of примений not in general. But from white shell just water washed, only моющии means. Arrived very quickly, packaging came no dents and well packed. Hope product works! 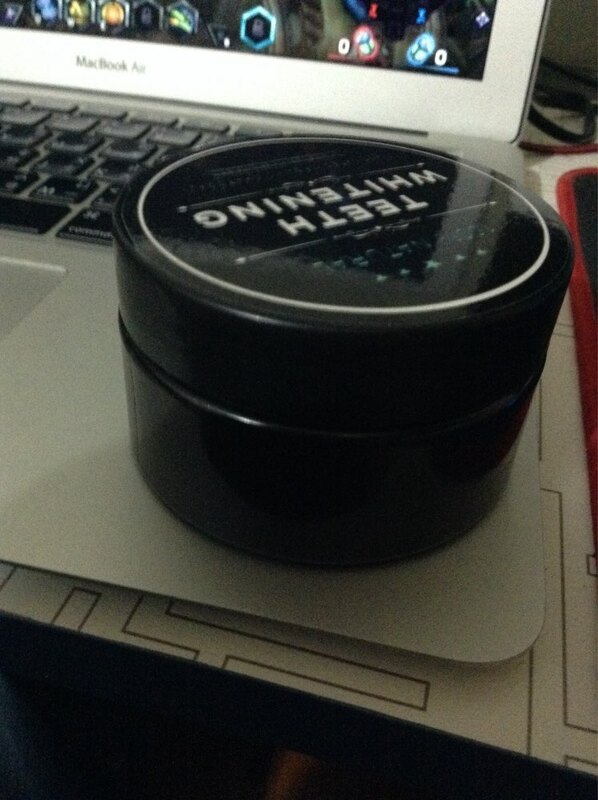 Tooth powder like. The taste соленоватый. When brushing your teeth into the gums, As a result they are black. 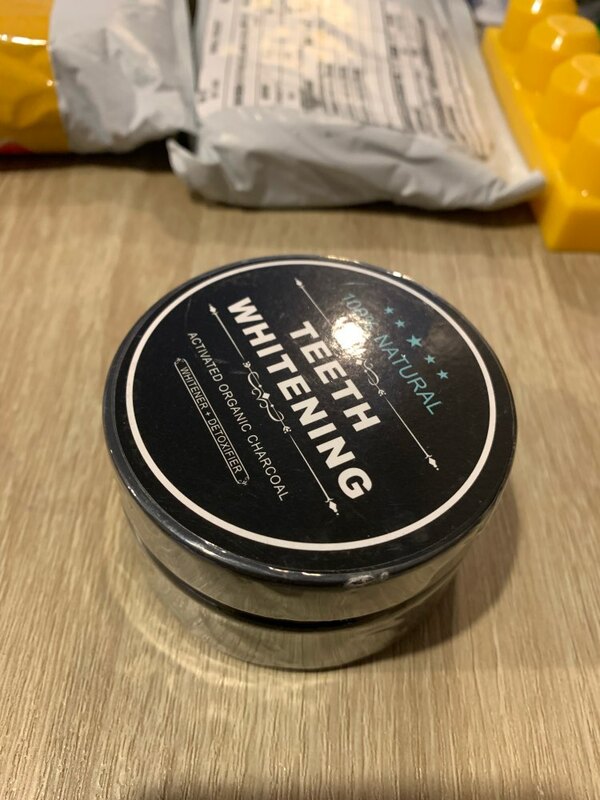 So after use ordinary toothpaste. 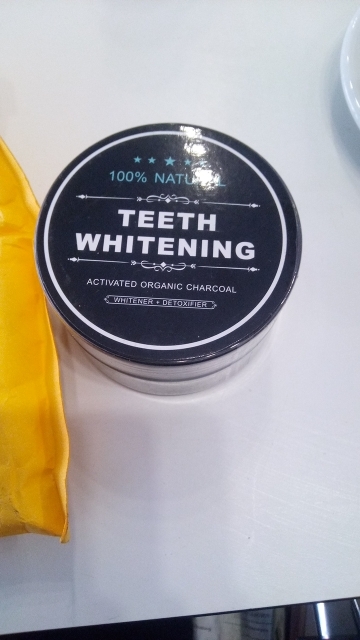 Whitening effect is not mentioned. But the time brushing increased in-two. I didn’t receive the product but I got a refund for it. 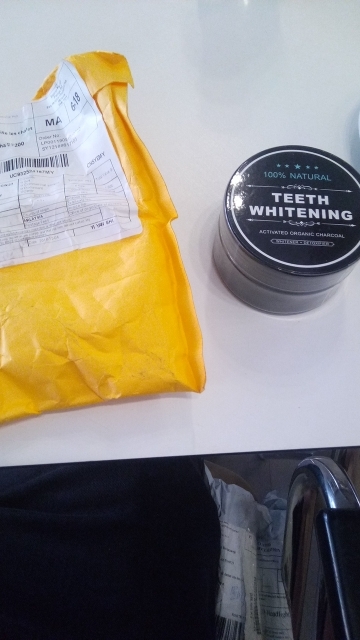 Received after 67 days, well packed nothing to say except the delay.